Coalfields Telephone and Broadband has been servicing the fine folks of Wheelwright, Harold and Grethel for the past 50 years and were not slowing down. 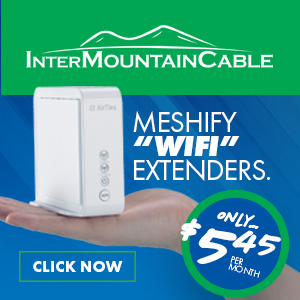 We pride ourselves in offering the BEST in Telephone, Broadband and Digital TV in Eastern Kentucky. 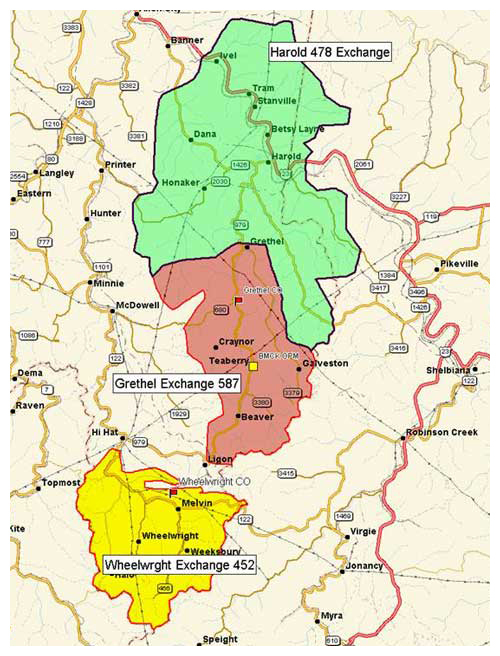 The map of our Coalfields Telephone and Broadband Service Area is bellow. *Most areas that are listed on the map can receive all Telephone, DSL Internet and IMC Digital TV services. Note: VoIP Digital Phone IS NOT available in the Coalfields Service Area.